Details about Porsche 928 S4 74000 Miles owned by Stanley Kubrick !! 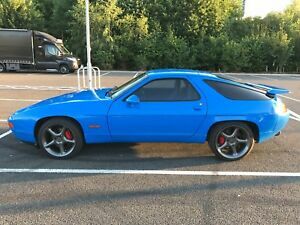 Porsche 928 S4 74000 Miles owned by Stanley Kubrick ! !